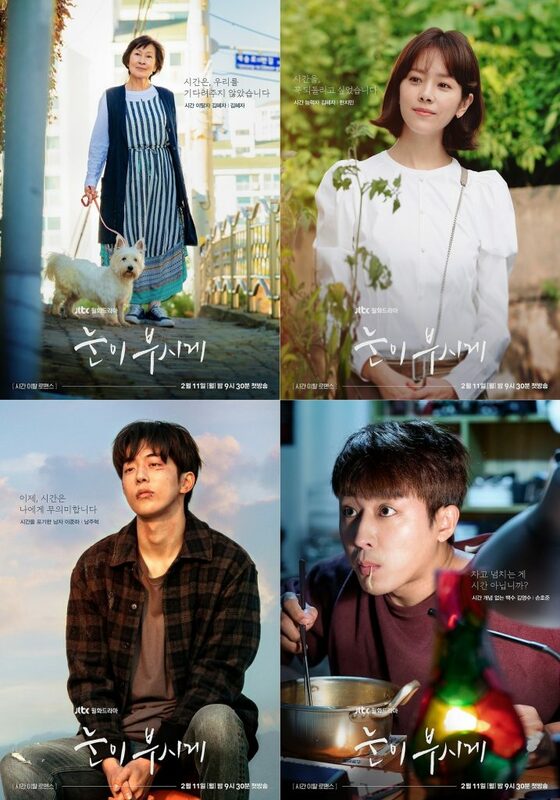 For currently showing dramas, check out our list of 6 Upcoming Korean Dramas to Premiere in January 2019. 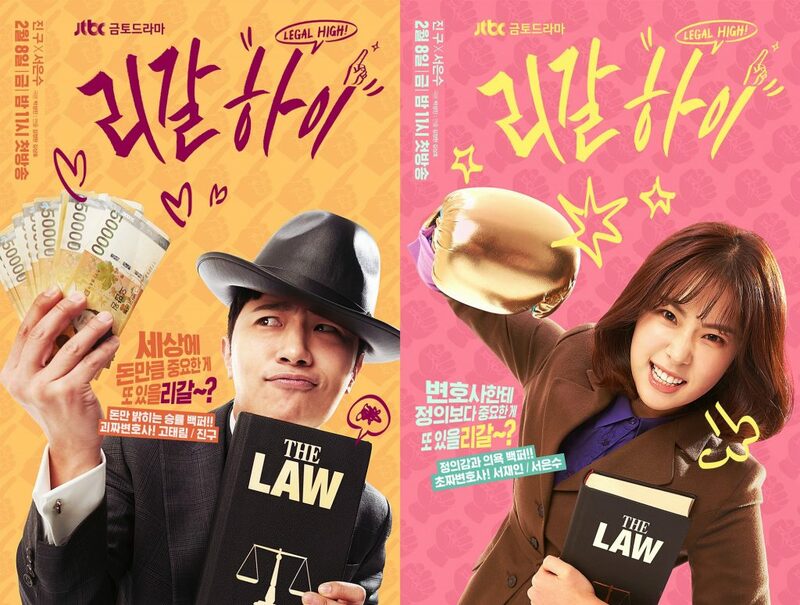 A top-class actress and a perfectionist lawyer develop a romantic relationship as the actress gets to work for a law firm for a personal reason. The drama is much anticipated by many as the “Guardian” sub-couples are reuniting as the leads. 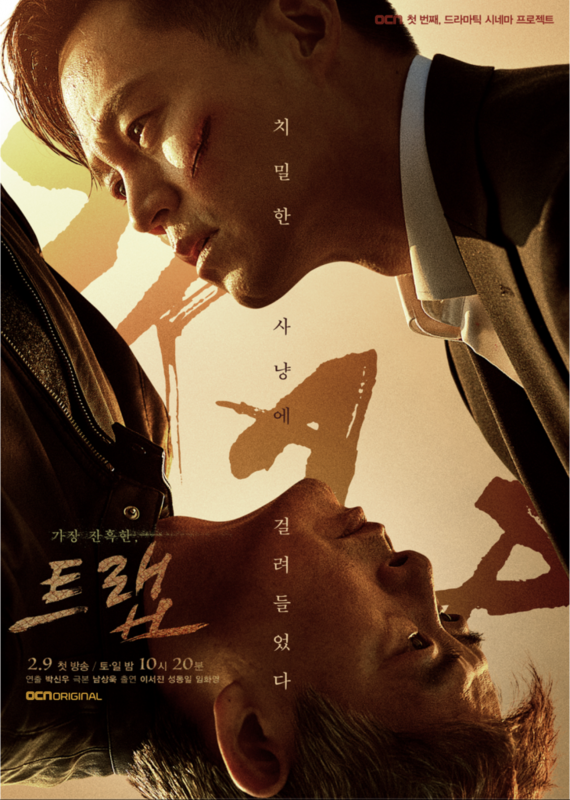 The Korean remake of the popular Japanese series of the same title, “Legal High” tells the story of two lawyers who work together despite their contrasting personalities. The 17th season of tvN’s popular comedy drama series, “Rude Miss Young-ae” follows Young-ae to her life in office and home. In upcoming season depicts her life as a mother. A 25-year-old woman ages 50 years over night. The story unfolds as she gets involved with a man who lives an aimless life. 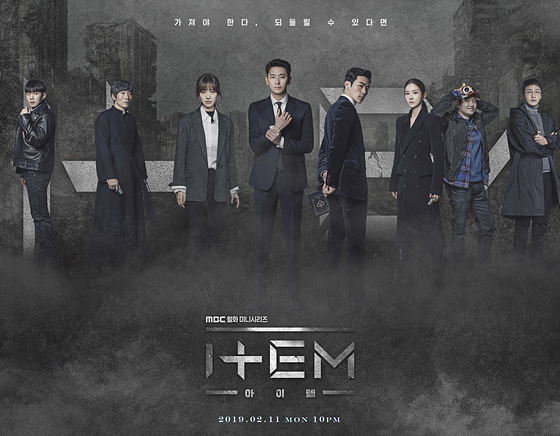 A prosecutor and criminologist try to find the secrets behind the “items” that hold special powers. Set during the Joseon Dynasty, the drama illustrates a group of four people who came together for a common goal to help a man claim his power as a prince. 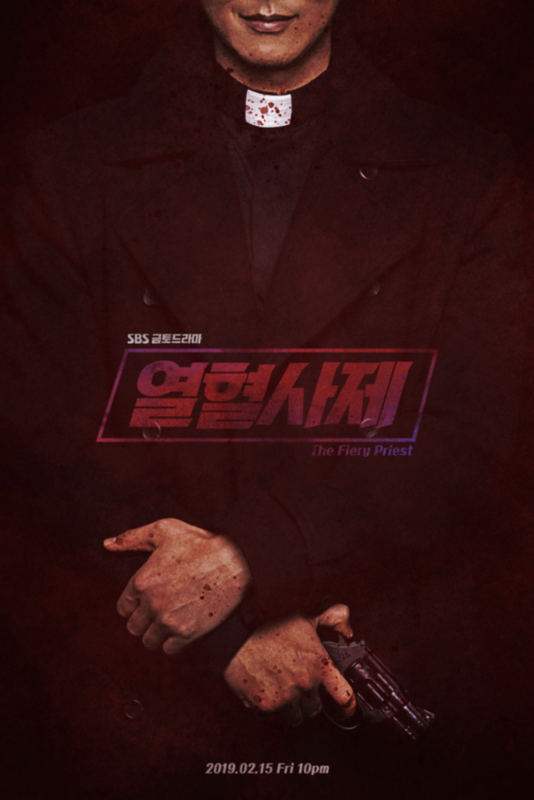 A priest team up with a detective and prosecutor to find the secret behind an elderly priest’s death. The drama tells an intriguing story of a paparazzi who chases after scandals.